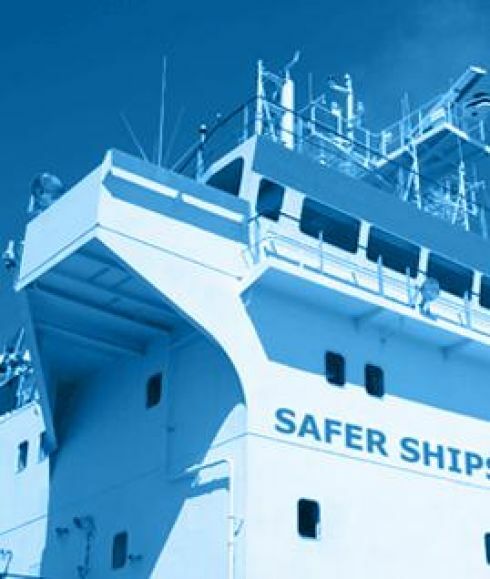 HELMEPA, a non-profit NGO, is a joint initiative of Greek seafarers and ship owners who committed to undertake the responsibility to eliminate ship-generated marine pollution and enhance safety at sea. HELMEPA has been conducting beach cleanups in Greece since 1983 and through the recording of collected litter has constructed a valuable data bank regarding quantities, types and sources of marine litter in Greece and the Mediterranean region. Since 2008, HELMEPA has mobilized the Association’s member vessels to conduct observations and recording of marine litter floating on the sea surface. Their Masters and navigational officers are requested, when it is safe and practicable for their vessel, either during a sea passage or at anchor or berth, to observe the sea surface around the vessel and fill in the observation sheet accordingly. Completed sheets are collected and their data is incorporated in a simple spreadsheet and also to a GIS application to better display the information. In addition, seafarers, companies and organizations linked directly or indirectly with the Greek maritime community in Greece and worldwide as well as the crews of Greek-owned vessels and officers of the Hellenic Coast Guard have participated in the annual training programs of HELMEPA on marine environmental awareness including extensive presentations on impacts of marine litter and discharge requirements according to the international maritime legislation.